Enjoy locally grown, farm-fresh produce every week - hand-picked, packed and delivered to a central location for your convenience. Go to Farmer Dave's to register! 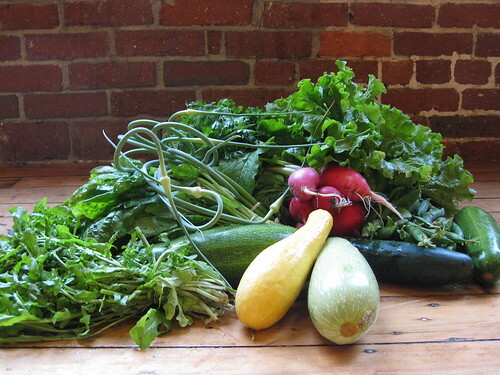 At GWL, we aim to make fresh, healthy food available to everyone in the community, so we established a fund Groundwork Share-a-Share™ to subsidize the cost of fresh food for individuals and families experiencing financial hardship. Make sure you sign up for this year's CSA, and donate to share this opportunity with a family that needs it. On Thursday, February 11, the City of Lawrence hosted a local event to celebrate receiving the Robert Wood Johnson Foundation Culture of Health Award for 2015! It was a collaborative effort that involved many individuals and organizations working together to improve our city's culture of health. 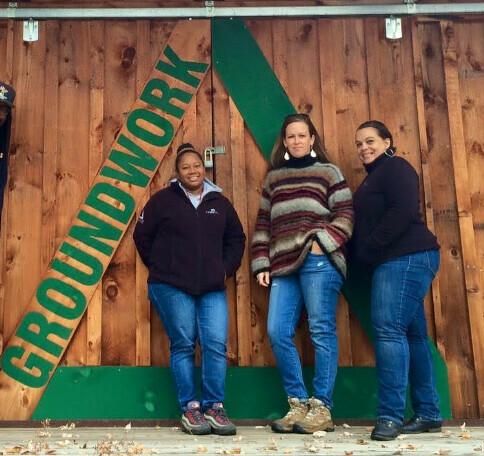 We at Groundwork Lawrence are so proud and thankful to be a part of this process, and especially touched to be recognized by Senator Elizabeth Warren alongside our esteemed partners. Well done, City of Lawrence. We can't wait to see what we'll do next. 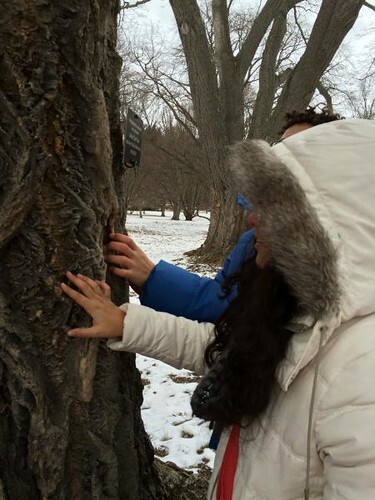 "The presentation gave me deep insight on our climate, how it affects plants, and what I can do to help as well as what other people are doing," writes Francis from our Green Team, about their recent trip to the Arnold Arboretum. Learn more about their adventures on their blog. Please visit Job Openings to see all available positions, and consider applying or recommending a friend to apply! Current Openings are service, seasonal and young adult positions including: Green Team Grower, Green Team Leaders, Counselors, and FoodCorps and Vista members. program that will give you the tools to find a job in growing environmental fields? 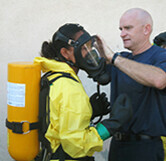 Then join this FREE Environmental Technical Training Program. Training begins in early April. For success stories of past participants, see here. Check out our Calendar for upcoming workshops and volunteer opportunities.